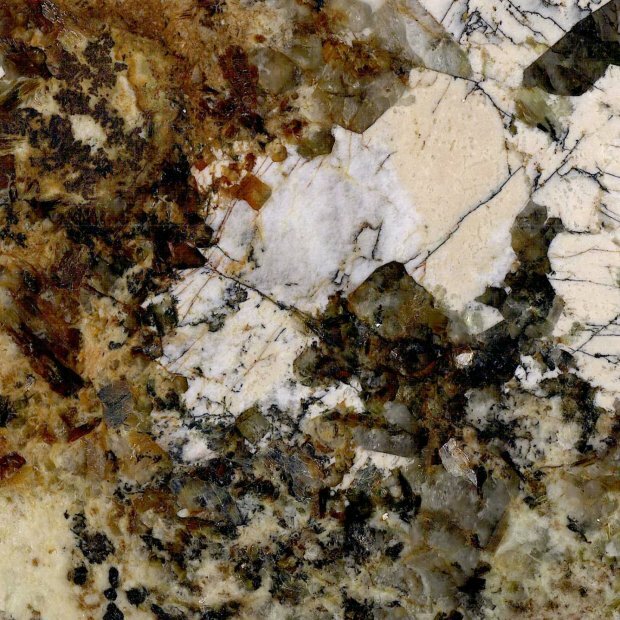 Its vivid pattern makes each slab of the beige granite from Namibia look like a natural piece of art. 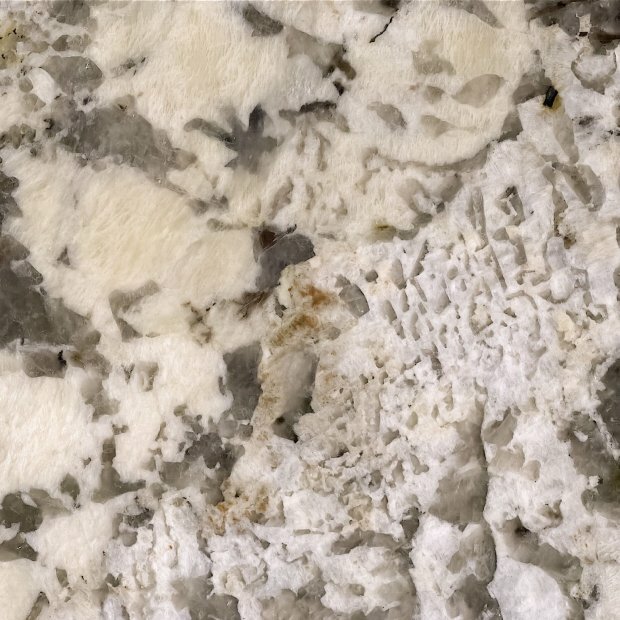 Thanks to its acid resistance, the material is suitable for kitchen countertops and many other large-area applications, in- and partially outdoors. 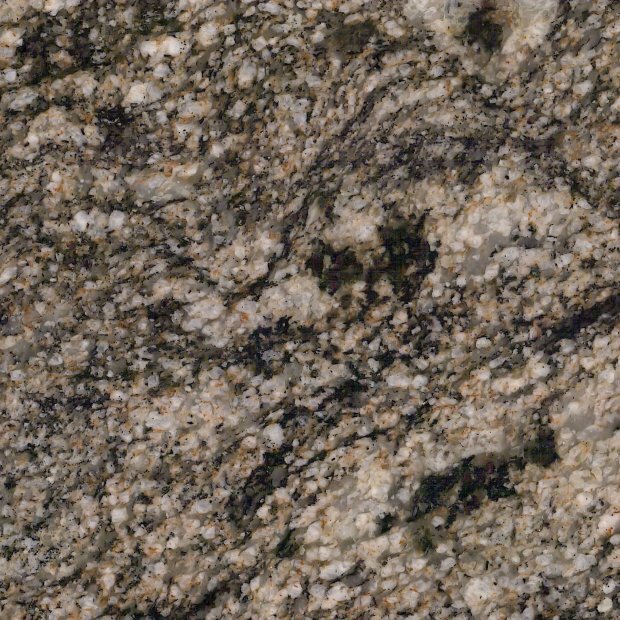 Granite is a hard rock of volcanic origin and belongs to the group of plutonic rocks, which originate of solidified magma deep in the Earth's crust. 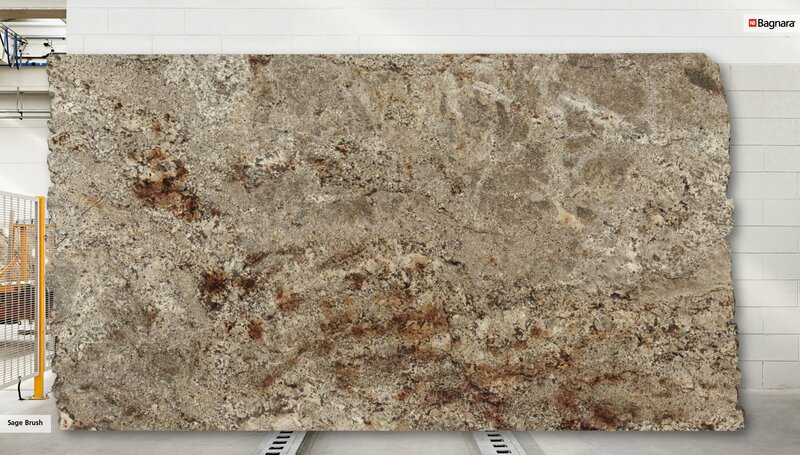 As opposed to this, basalt forms from the rapid cooling of lava exposed at or very near to the surface of the Earth. 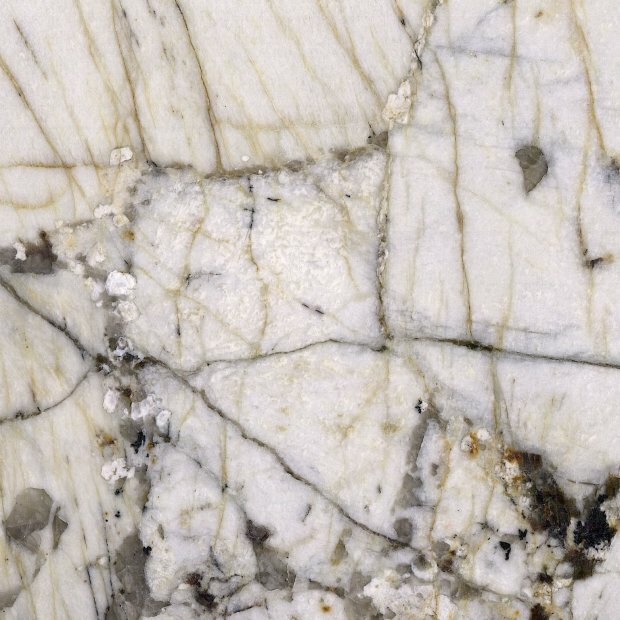 Thus it appertains to the group of extrusive rocks. 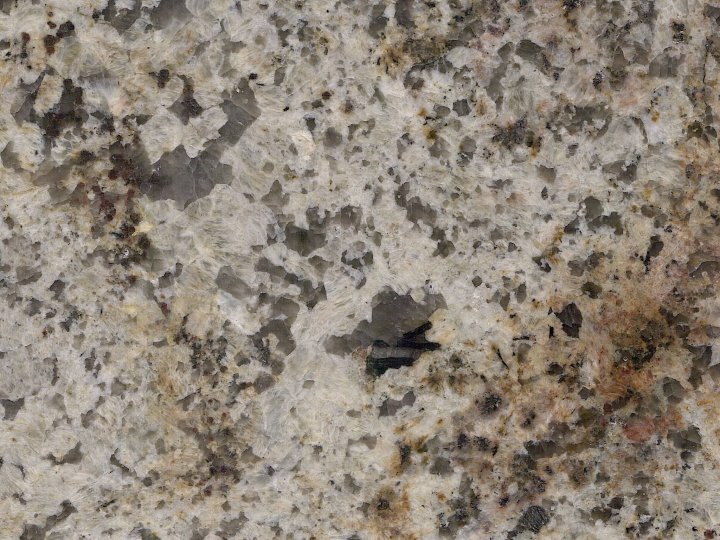 Granite is mostly composed of feldspar and quartz, which give it a high range of hardness. It is very resistant to high wear, with superior abrasion resistance and compressive strength. 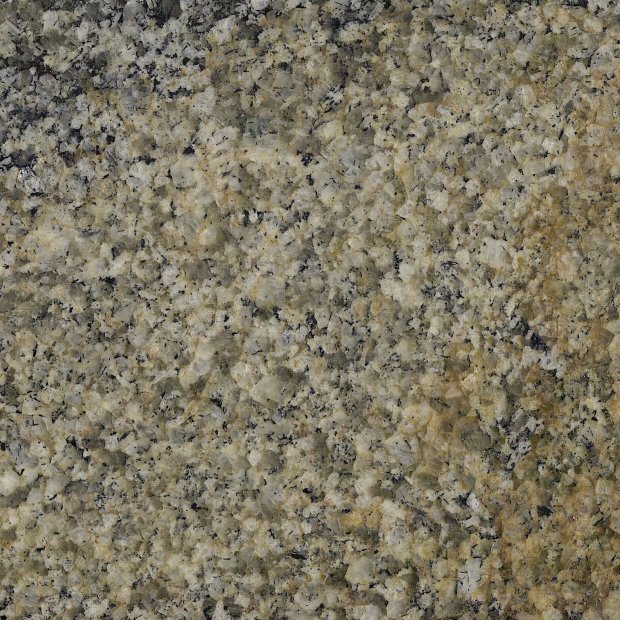 The hard rock is available in a wide range of colors and is in most cases an excellent material for internal and external building use. *The above data is indicative and without guarantee. Detailed test results on request. ◷ MO-FR: 8-12 a.m. & 2-6 p.m.